Have you ever wondered how an HTPC system would work in an enterprise/business environment? Snapstream, the makers of Beyond TV have been making major strides in leveraging their success in the Home Theater PC arena into the business and enterprise arena. TV stations, Radio stations, education, government and political groups all have been using Snapstream Enterprise as an appliance to monitor and manage media. The Snapstream Enterprise Blog has a great write-up on how their TV search technology works with a focus on the Enterprise customers. I think it was a great move for Snapstream to get into the Enterprise business – it definitely expands their network of customers into a less-competitive field. Many have been enjoying the Netflix Watch Now service on their own TVs from the comfort of their couch thanks to the Roku Netflix set-top box ($99). I too have been enjoying this feature since February (my original post on this plugin can be found here) – but without the set-top box. I’m using SageTV (SageMC Required) and a plug-in developed and updated by Morgan111 on the SageTV forums. Today an update was released for the SageTV Netflix plugin that makes the plugin crazy easy to install and use. When you select a Watch-Now Title to view, a submenu pops up and asks you what stream quality you prefer. 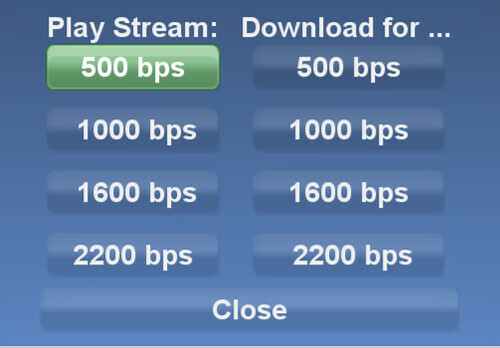 I’ve been choosing the 1600 bps connection and the delay is minimal, but the quality is very good. I should note that the “dowwnload for…” menu item was originally inteneded to download the videos for later playback, but is nonfunctional. That menu item will likely be removed. Instead Morgan plans to add a Watch-Now queue for saving movies you want to view later. Here’s a screen-shot of the info display that shows at the top of the screen when loading the video or when you hit a remote button. Morgan has updated the plugin so that it now runs without opening an Internet Explorer window. This means the play, pause, fast forward, rewind, stop, next episode, previous episode and info functions will natively with the remote control you use with SageTV (no need for girder). No support for viewing Watch-Now on the SageTV extenders is included, but a workaround has been discovered by a crafty SageTV user this week. I’ll post more on that once I give it a try. “American Gladiators” cannot be recorded. 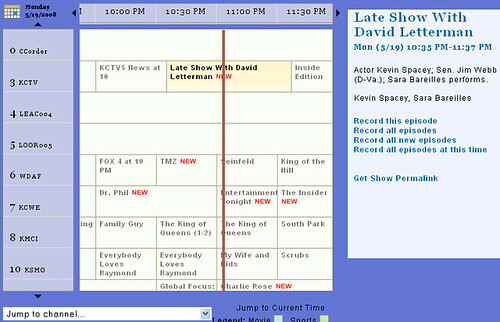 Restrictions set by the broadcaster and/or originator of the content prohibit recording of this program. Mike was running a CableCard VMC HTPC in San Jose when this happened. And it’s likely this was a glitch between the broadcaster and VMC somehow. Still, I worry that this copy protection is there for a reason and will be used intentionally eventually. Consider the case of the Superbowl game, the NCAA championship, the finale of your favorite Television show is blocked to CableCards to “protect” their content from those thieving HTPC users. You can call me paranoid if you want, but I think it’s a valid concern. I’ve leaned towards finding an alternative to CableCard for this very reason and now with SageTV (or BeyondTV) and the HD-PVR, I have that solution. Andreas says on his blog that he believes this is a Media Center issue and not a broadcast error. Regardless of the cause, I’m sure it is frustrating for VMC users. There's no excuse for a person to spend $1500 on a cable card system to then be told they cannot record content which is available for FREE without ANY protection with a $5 Over-the-Air antenna. I hope that's not the case, but in the meantime, I'm left watching something NOT called American Gladiators due to this. If you want to build your own PC and use XP with it, you might want to order an extra copy or two before the end of the month. 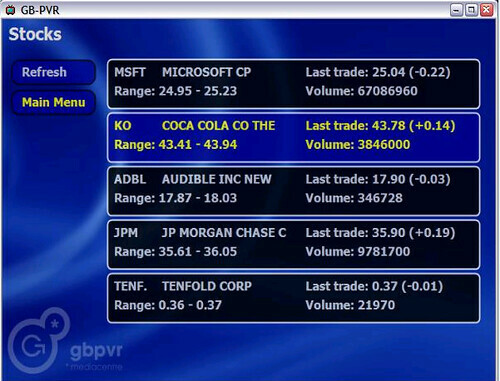 In less than seven days, on June 30 Windows XP meets it’s end for major retailers and manufacturers to acquire product for sale. They’ll still be able to sell PC’s in stock with Windows XP, but not build new ones. • 6/30/08 — Computer manufacturers & retailers stop building/acquiring computers with XP installed. 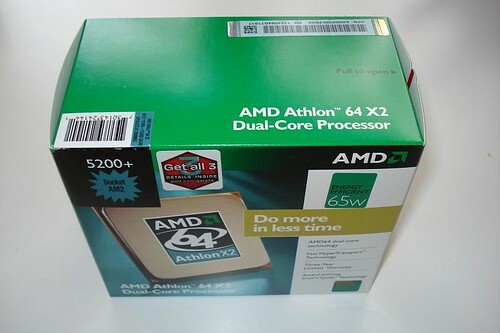 You will still probably be able to get a new computer pre-loaded with Windows XP through those generic, “white-box” PC resellers. • 1/31/09 — Microsoft stops selling XP completely with the exception of a few non-U.S. versions and specialized low-cost laptops. 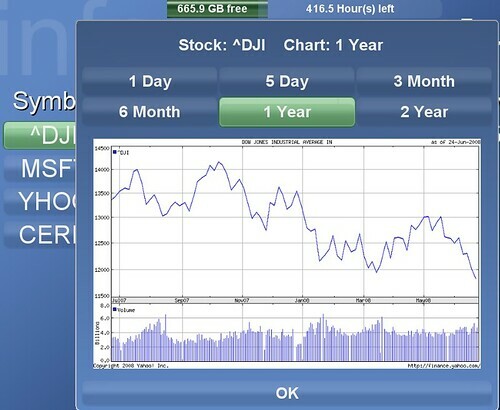 • 4/14/09 — Mainstream XP support (free live support and warranty support) ends. Security fixes only for free XP updates. As mentioned above, beginning June 30th, 2008 XP won’t be an option for you when purchasing most computers either unless the manufacturer offers Vista upgrade downgrade rights. 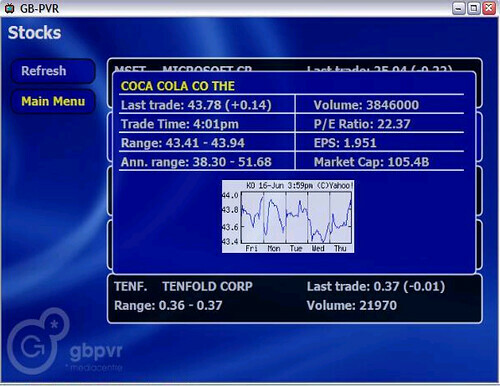 Some manufactures (including Dell after June 26th) will allow you to get a copy of Windows XP Professional if you purchase a PC with Vista Business or Ultimate installed. Count on a surcharge to get that copy of XP Pro from the manufacturer as well. One exception to this is It that low-cost laptop and desktops will be able to continue to use XP for several more years. I’m purchasing a few copies of XP just in case since I prefer XP for my Home Theater PC’s (no Vista on my HTPCs…) How about you? 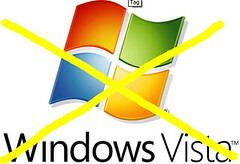 Are you fine with Vista in the future or are you like me hoping to hang in there with Windows XP until a better version comes along? 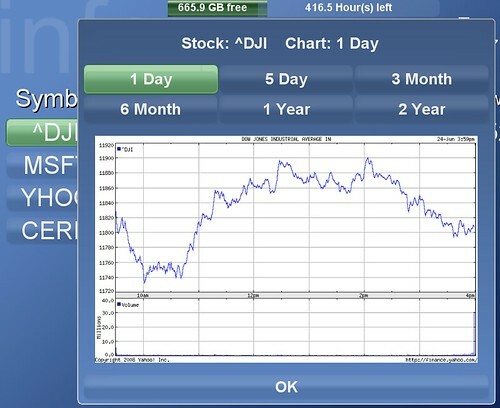 Of course you Apple and Linux folks are probably just enjoying this tremendously. The lowest price I could find on a non-OEM version of Windows XP Home was $192 (free 3day shipping) at NewEgg.com. If you see anything cheaper let us know in the comments. 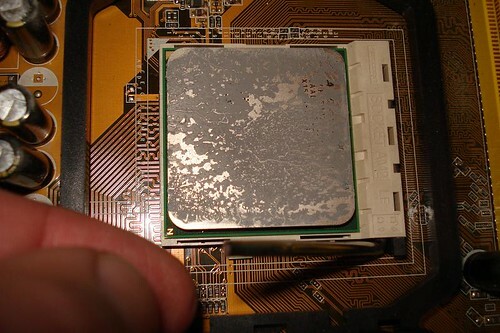 Replacing your computers CPU isn't too difficult, but it can intimidate someone who hasn't done it before. Replacing the brain of the computer may sound like brain surgery, but it isn't nearly that difficult. When planning for my new HD-PVR Component Tuner I knew I’d need to upgrade my CPU to get decent playback with the h.264 files output by the HD-PVR so I purchased a new dual-core CPU and chronicled the CPU upgrade to share with everyone. 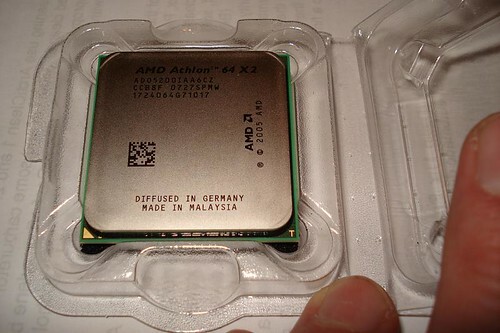 I chose a processor that was compatible with my motherboard so I could simply switch out the new CPU with the old. If you've maxed out your CPU upgrade options then you'll have a lot more work to do. 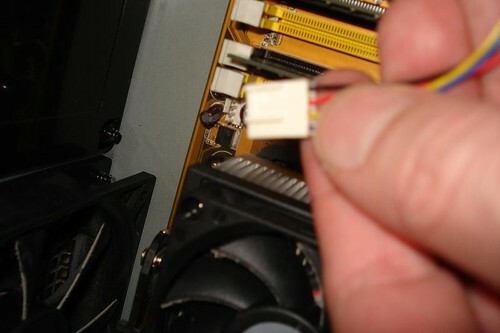 Disconnect the power cord that connects to the CPU fan and the motherboard. 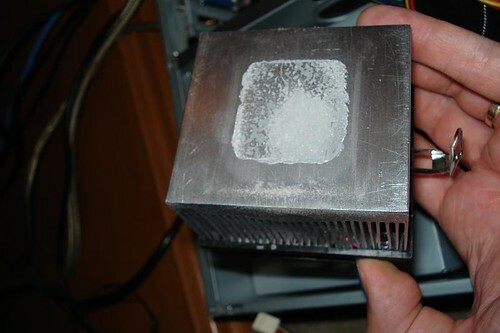 Remove the heatsink. 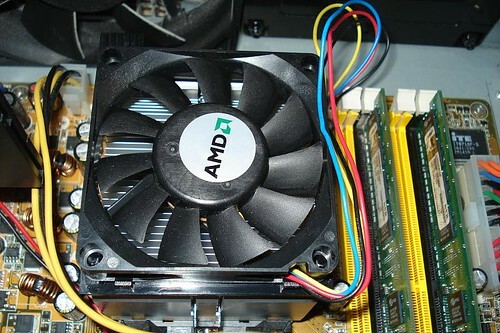 The heatsink is basically a piece of metal that handles the heat and has a cooling fan mounted on it. 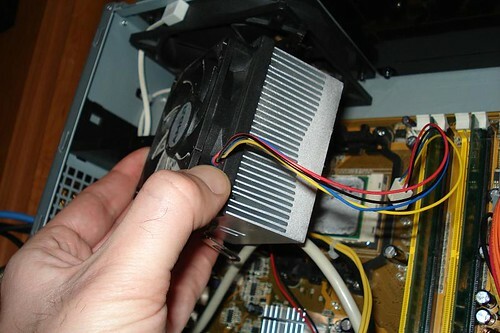 Check out your latching mechanism on the existing heat sink and release it - usually just takes a thumb to release the latch and then just pull off the heatsink from the processor. Mine had two latches, but you can just release the one side and the other side releases as well. 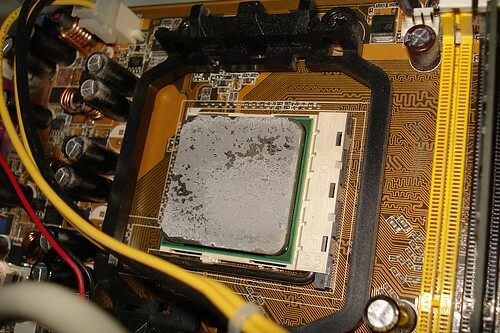 Pulling off the heat sink may require a little force if the old thermal compound is dried or stuck to the CPU and heatsink. Release the CPU socket lock. My CPU and most newer once have sockets where the CPU is locked in with a lever. 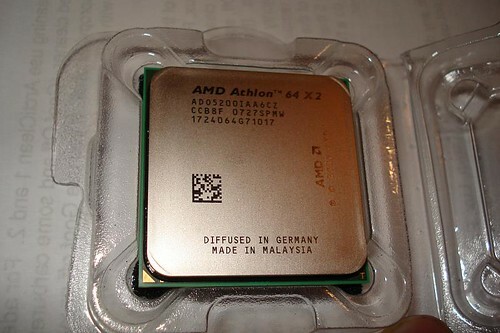 To remove my Athlon CPU, I used my index finger to release the latch and then simply removed the CPU from the socket. 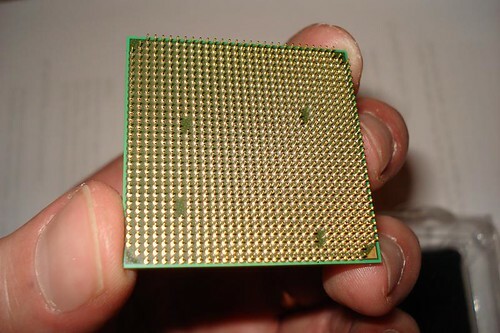 Next take your new CPU, gently seat it into the socket matching up the two corners of the socket with the CPU (the socket is "keyed" so that you can only install it the proper direction) so it fits in just right. Now you need to add thermal compound (I used Artic Silver) or the XXXXXX that came with the CPU. If you're using thermal compound, put on just enough right in the center using about the equivalent of a small pea or as my CPU instructions said "a large grain of rice or two." 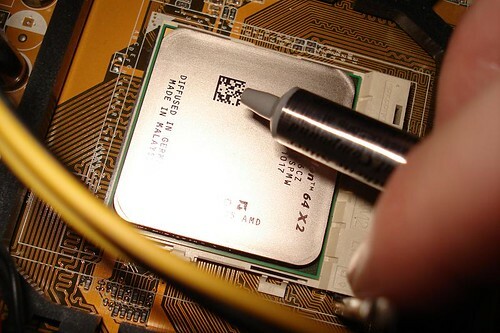 Now take the heatsink you pulled from the original CPU and set it properly onto the new CPU. This will spread the thermal compound over the dye on the CPU to keep it cool. Fasten down the the one side of the heatsink latch and then the opposite side. Next connect the power cord to the heatsink fan and then the opposite end of the power cord to the CPU connection on the motherboard. You’re done. Start up your PC and make sure everything is working. If all is well you should have a faster PC able to handle it’s new work. For me I took a HTPC and made it capable of handling h.264 files output from my yet-to-be received HD-PVR. 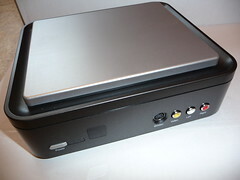 Since the HD-PVR has arrived the upgraded HTPC handled h.264 files with flying colors. Chris Lanier has info on new PC’s coming from Cannon that handle six CableCard tuners on one HomeTheater PC. If you have a lot of spare money and more HD channels than I have then you might be interested in this one. If you aren’t familiar with CableCARDs, these tuners allow Home Theater PC’s playback & record digital cable TV channels (premium, encrypted etc) without the need for a cable box. 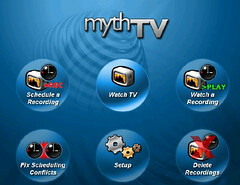 In the past, one or two cablecard tuners were the norm, so six allows you to watch/record up to six channels at once.